If you’re looking for that next car, you may desire something that matches your personal style. That may mean turning your attention to the 2019 BMW 5 Series, available at BMW of Westchester. This sleek and well-appointed luxury vehicle can transform travels around Westchester County and Yonkers. Some drivers will buy their next car, but leasing is a great choice, too. 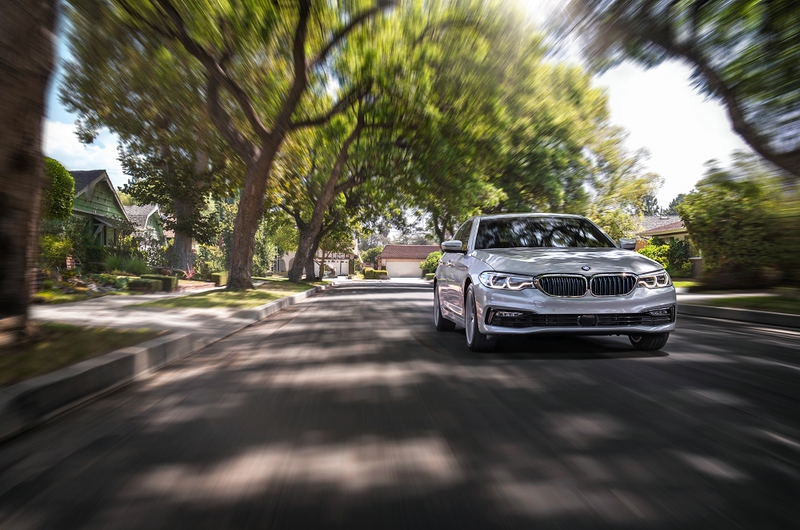 Learn more about this appealing option and see how you can experience the 5 Series today. The stylish and sophisticated 2019 BMW 5 Series is an innovative and intuitive vehicle, with a luxurious feel to the interior and a well-crafted exterior that stands out. The base engine, a 4-cylinder which produces 248 horsepower, is perfect for daily drives and highway travels alike. There are also V6 and V8 engines found in the 5 Series, with the V8 producing up to 456 horsepower. The supportive 16-way power front seats are comfortable, with 4-way lumbar support and memory system for the driver’s seat and wheel. The large infotainment touchscreen measures in at 10.2 inches, with Apple CarPlay™ compatibility offered. The trunk measures in at 19 cu. ft., enough space for a couple bags of golf clubs or luggage for a weekend getaway. Getting away in the 5 Series is a luxury experience. If keeping your financial options open is most important to you, then you may want to choose a lease as the way to pay for the 2019 BMW 5 Series. We’ll do our best to design a lease around your needs, from the length of the lease to mileage needs and more. You’ll have lower monthly payments with a lease than you will with a loan, and be able to drive a new BMW every two to four years. At the end of the lease, it’ll be time to take care of the lease end inspection. Bring the vehicle back to the dealership, and then begin the search for the next BMW to lease. Perhaps it will even be another 5 Series. If you’ve enjoyed driving the car and don’t want to part with it, our financial team will assist you in buying out the remainder of the lease to become the owner of the car. Our BMW technicians are here to ensure your 5 Series continues running as it should throughout the duration of the lease. While you might not hit the century mark on the odometer with a lease, it’s still important to handle all regular service and maintenance. 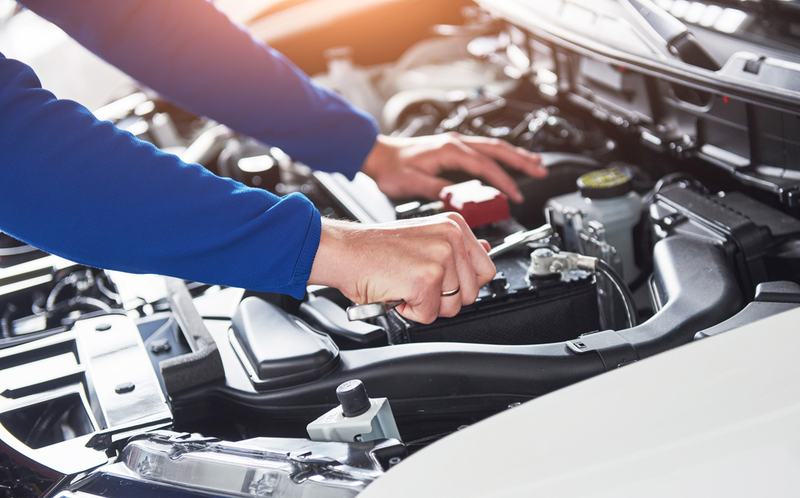 We’ll take care of the oil changes, tire rotations, engine tune-ups, and all other preventative care. Schedule an appointment with our service center today. While some drivers may buy a car, a lease is a great way to experience the 2019 BMW 5 Series. Visit BMW of Westchester or shop our current inventory of Westchester County and Yonkers cars. We look forward to working with you to find a convenient lease for any 5 Series on the lot.